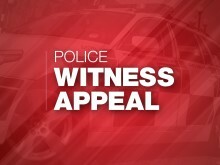 We’re appealing for information after a man was injured during a burglary in Hordle. We are appealing for information after four orange motorbikes were stolen from a store in Gosport. 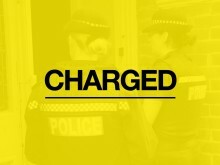 A man has admitted carrying out a house burglary in Winchester in which jewellery was stolen. 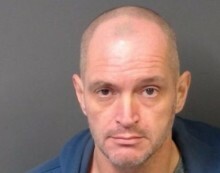 Portsmouth man jailed following two burglaries in Southsea and Whiteley. 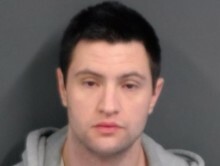 A 25-year-old man from Portsmouth has been sentenced to four years and eight months in prison following burglaries in Whiteley and Portsmouth. 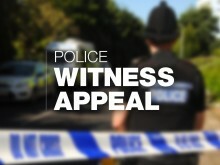 Renewed appeal following burglaries in Hill Head, Lee-On-The-Solent, Alverstoke, and Fareham. ​You may remember that we issued an appeal back in November following six burglaries and one attempted burglary in Fareham, Hill Head, and Stubbington. 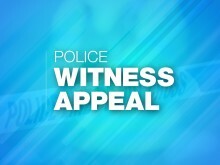 ​We’re appealing for witnesses following a burglary in Gosport in the early hours of this morning. 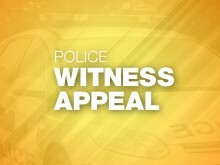 ​We’re appealing for help to find some military medals which were stolen from a house in Totton. Have you been offered any Makita or DeWalt power tools for sale recently? ​We are appealing for witnesses to an aggravated burglary which took place in Totton. A man has also been arrested in connection with this incident. 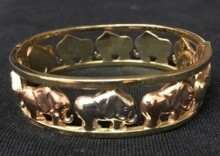 Officers investigating two burglaries are appealing for information on the items stolen. 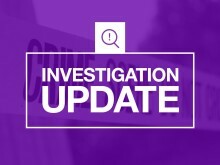 We are appealing for witnesses and information following a residential burglary in Hedge End.